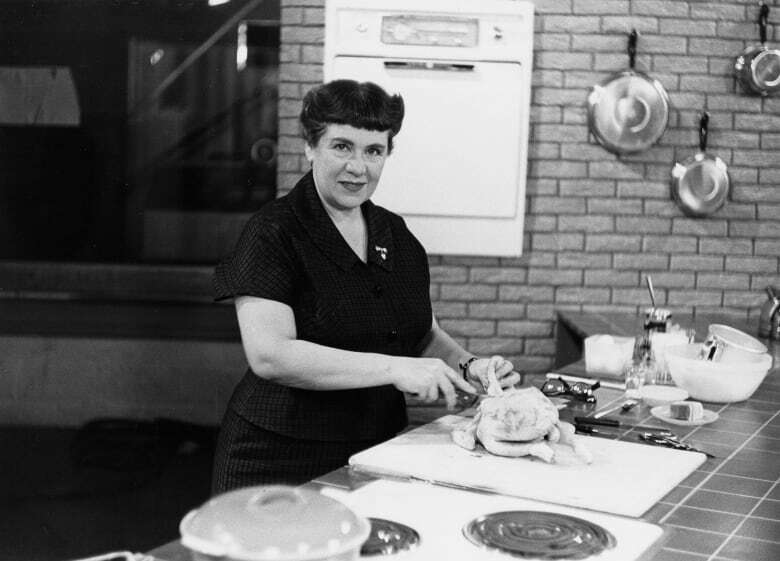 A look back at one of Canada's beloved celebrity chefs -- Montreal-born Madame Jehane Benoît, whose warm, spontaneous manner endeared her to Canadians. Jehane Benoît was a Cordon Bleu and Sorbonne-trained chef, but she was best known as the cheerful cook dedicated to teaching Canadians that preparing delicious, attractive food was something any home cook could do — all that was needed was basic technique and a little "imagination." Cookery was not the Montreal-born Benoît's first choice for a career — at the age of 18, she wanted to be an actress. But because her mother objected to that idea, she went on to Paris to study, soon discovering that she was meant to "talk food." Asked by her teacher to stay and help him teach, she declared her intention instead to bring her enthusiasm about food home to Canada. As ambitious as that declaration may have seemed, she did, over the course of more than four decades, bring her message to Canadians through the publication of more than 30 cookbooks, as well as newspaper and magazine articles. 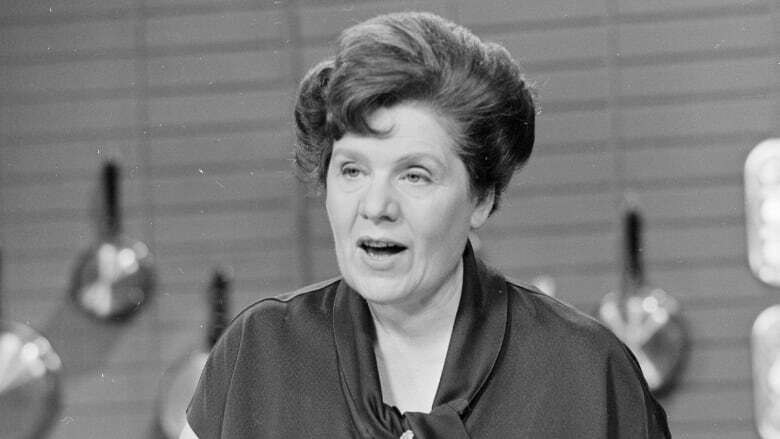 And "Madame" Benoît, as she was affectionately known, was a regular guest on CBC Television's Open House in the late 1950s and on Take 30 in the 1960s and 70s. Sometimes she played host to a student in her studio kitchen, as she did in 1969 when Rod Coneybeare, of The Friendly Giant, was taught the basics in making cheese fondue. "Is there such a thing as cooking talent?" he asked. Yes, she replied, but "you also learn how to cook." After that, the key is using your own judgment and imagination. How the food was presented was as important as how it was cooked. 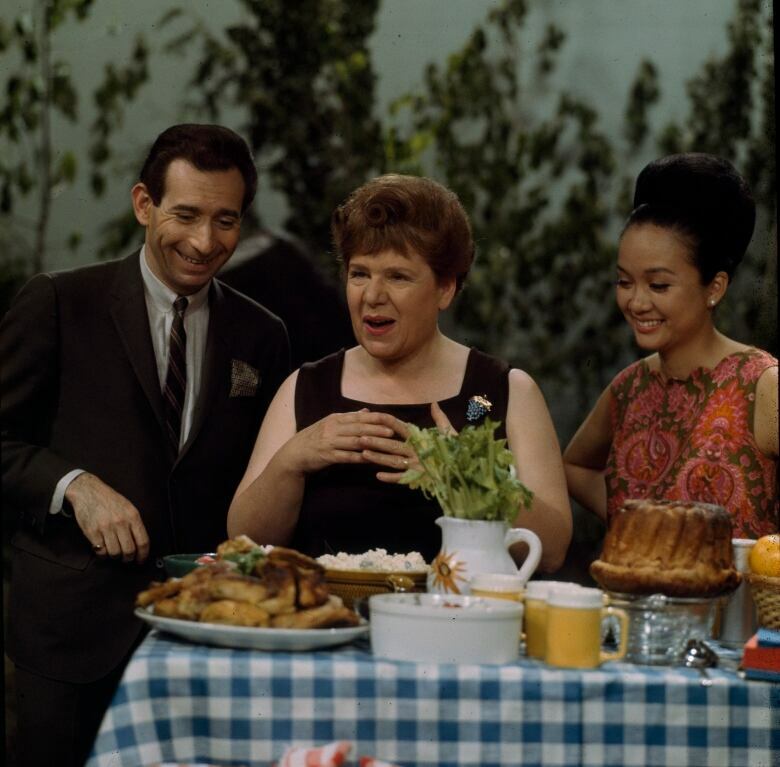 One 1969 Take 30 episode was dedicated to her love of gathering inspiration for the food she prepared as well as how she served it. With National Gallery director Jean Sutherland Boggs, she illustrated how cooks can be inspired by still-life paintings. 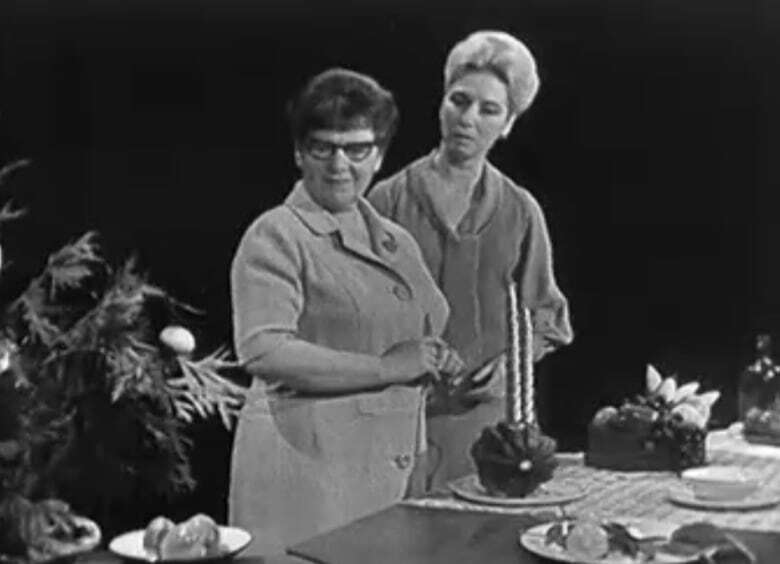 As microwave ovens became popular with cooks in the 1970s, Benoît promoted them and adapted recipes for them. Appearing on Canada After Dark, with host Paul Soles, she recruited fellow guest René Simard — the popular Québécois singer and variety show host — to try his hand at using a microwave to cook one of his favourite foods — hamburgers. She assured an incredulous Simard that he could do it, because "you don't have to do anything, that's a genius." Her choice of words was not accidental: She was referring to the brand name of a Panasonic-made microwave.